Disaster! Vicky’s father has been arrested, accused of stealing over a million pounds from the bank where he works. She has to prove his innocence. But how? There’s only one way – by breaking into the bank’s computer files. Hacking is about the only thing that Vicky knows she’s good at. But this job would be tricky even for the best hacker in the world. Will Vicky be able to find the real thief before trouble finds her? Really enjoyed this book! Would recommend to people that like lots of plot twists! Simplistic and clever- a true classic. I would recommend this book to any reader of any age; this book will still intrigue and excite you, regardless of your age. My absolute favourite book! Plot twists, suprising ending, Hacker has it all. Malorie is a favourite author of mine, and if you enjoyed this I suggest you read some of her other tales. I read some of the book , I guess it just was not for me. 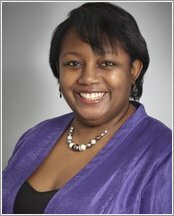 Malorie Blackman books are great! 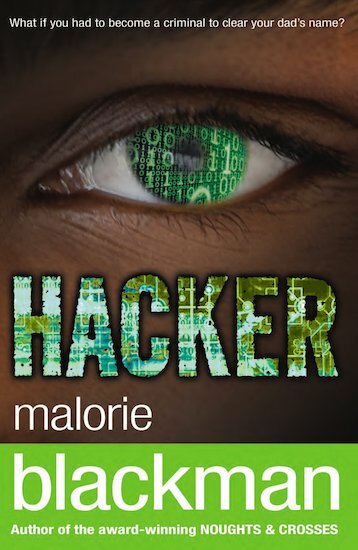 Most of her books do include computers, and she makes it sound very interesting the endings are always good and Hacker is one of best plots i have read.